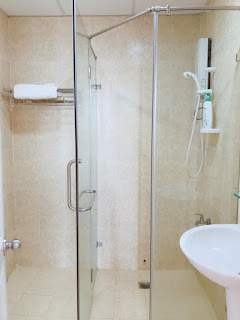 Special offer for short term & long term rent!!! 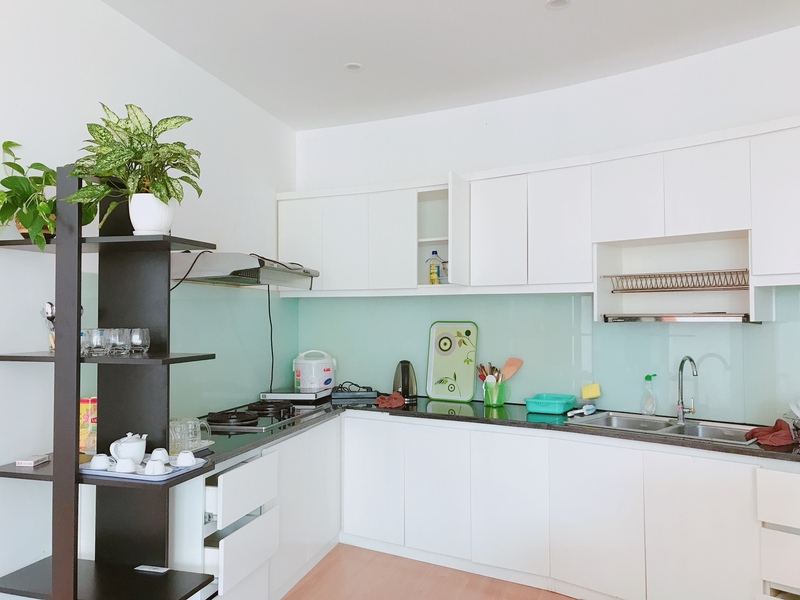 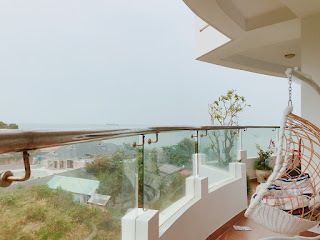 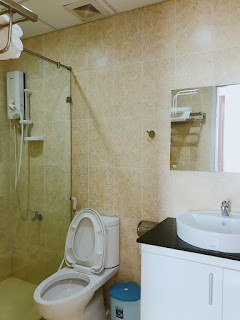 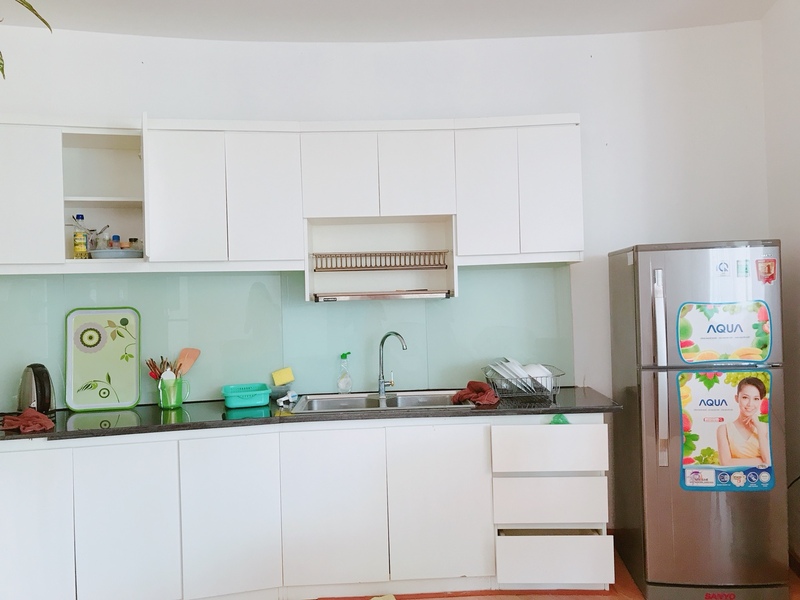 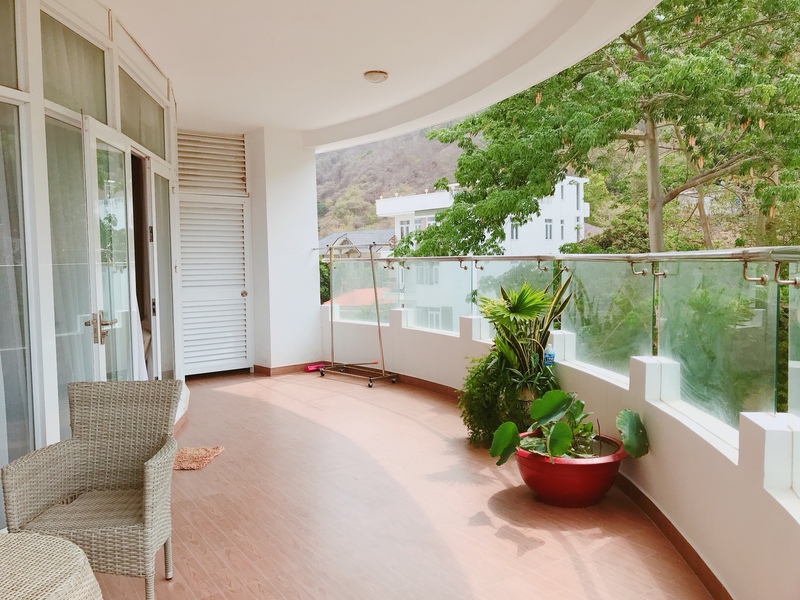 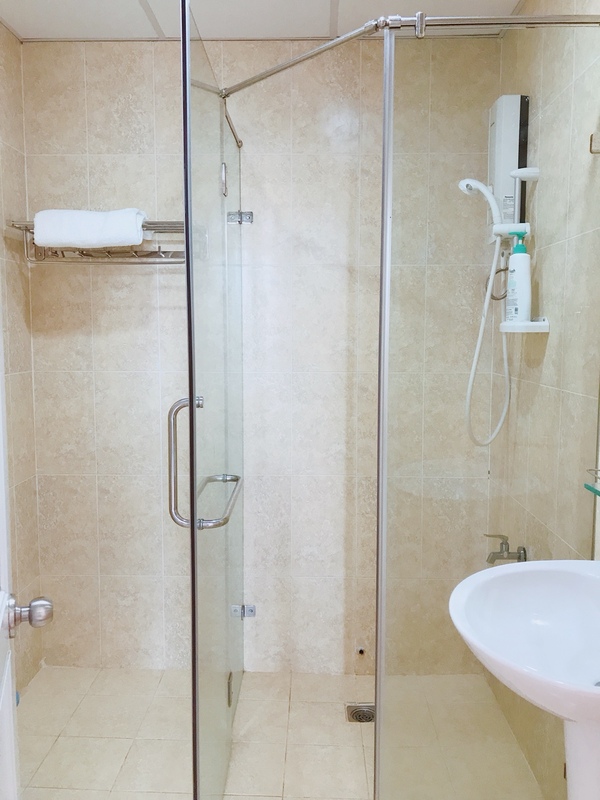 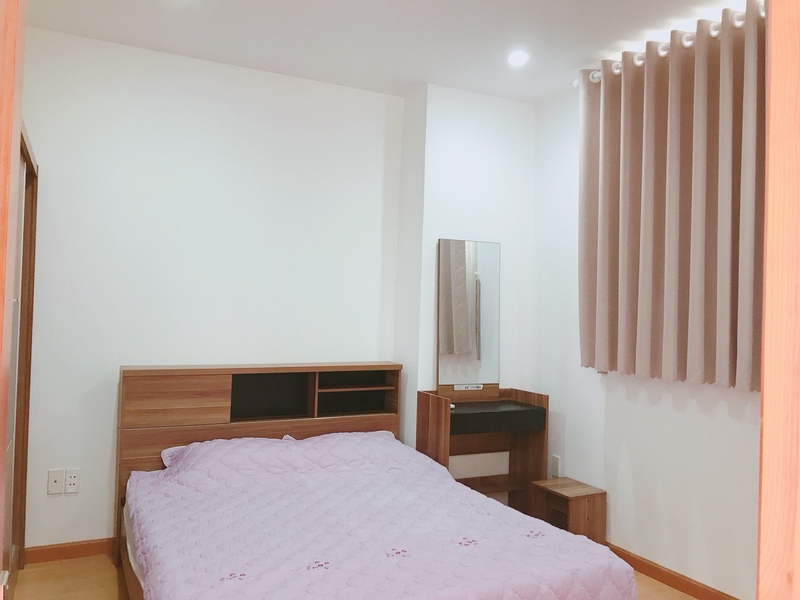 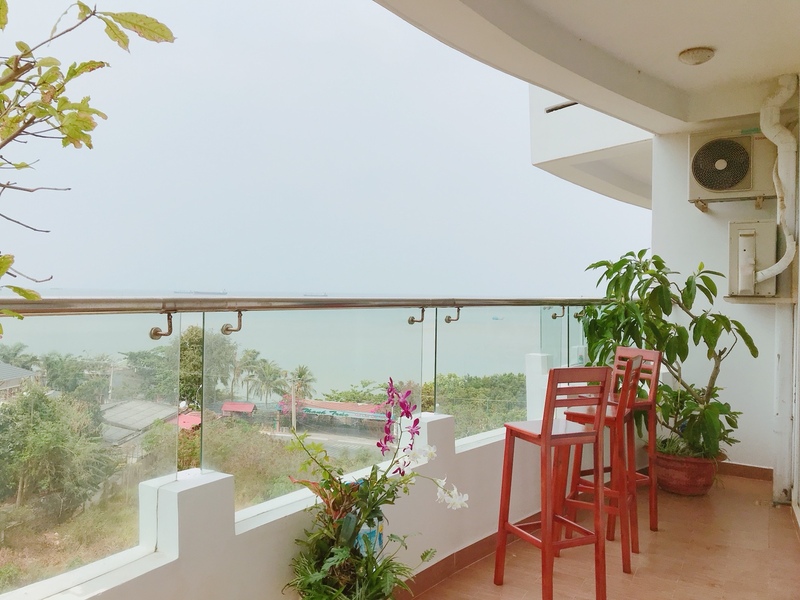 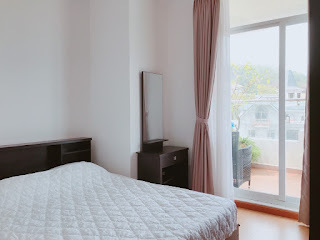 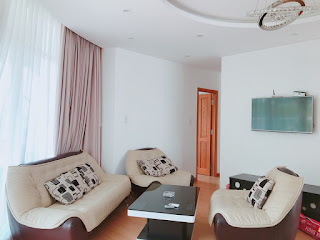 Luxury Sea View Apartment for Rent in Vung Tau, Thuy Tien Apartment, fully furnished, nice and modern designed with large balcony with beautiful ocean view with the large balcony from living room and two bedroom with stunning ocean view and green mountain is on the other side. 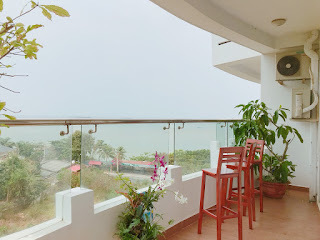 The Apartment comes with 3 bedrooms, 2 bathroom, furnished living room with air conditioning, TV, Cable, Wifi internet, comfortable sofa..; a new western style kitchen with refrigerator, stove, microwave and full kitchen appliances… One of the most beautiful Sea view Apartment in town. 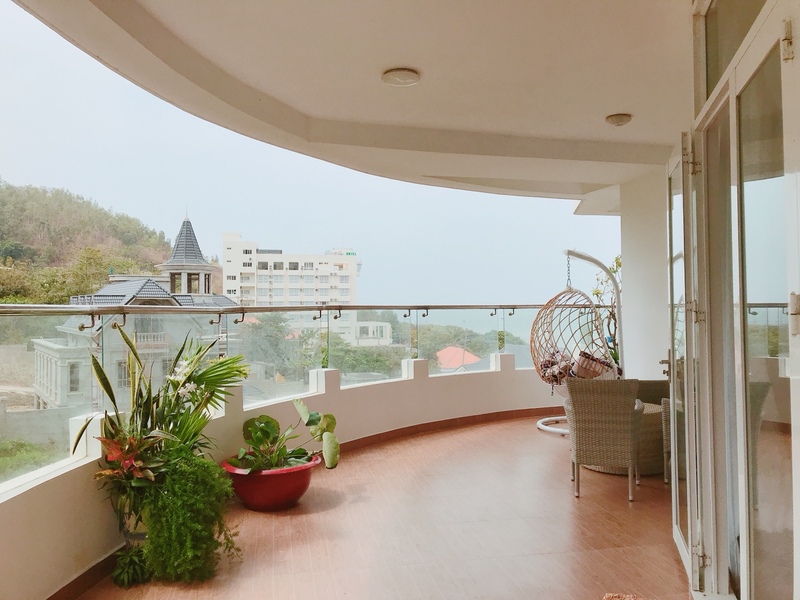 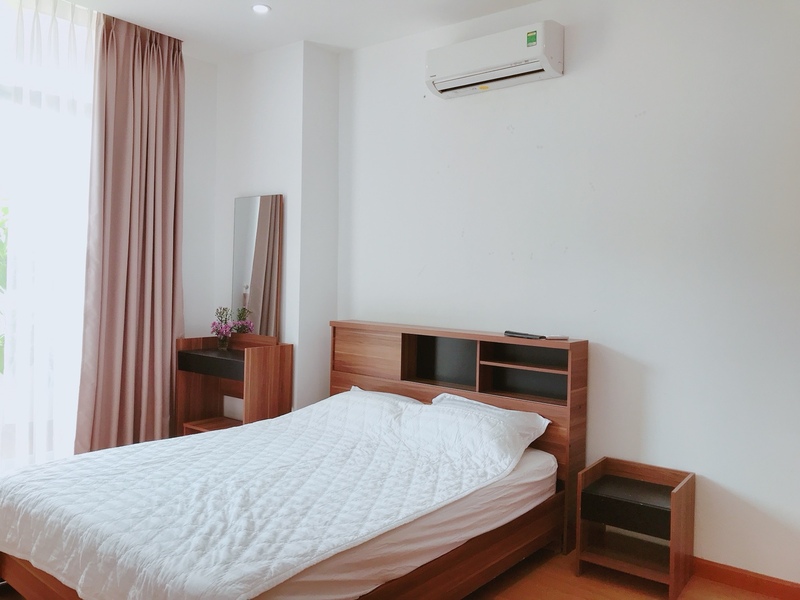 Thuy Tien Residence is newest building in town that offers luxury apartments, ranging from studios to three-bedroomed homes with large balcony and stunning view of the sea! 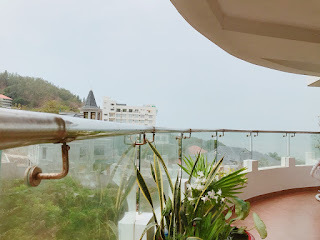 It is less than five minutes driving to downtown location - Vung Tau Front Beach and many famous seafood restaurant like Ganh Hao, Thanh Phat, Cay Bang…!